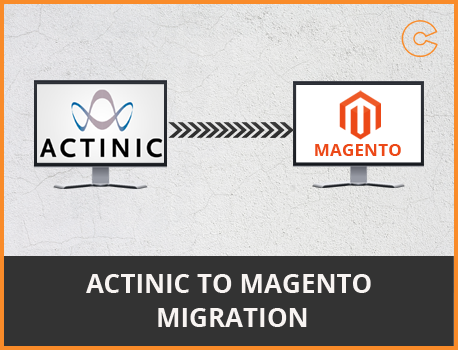 We provide you secure data migration service from Actinic to Magento. Magento is one of the best solution when you want to increase the productivity. Our main objective is to provide the best solution to our customers.
" An amazing promotional Social Media tool, simple and flexible at the same time. 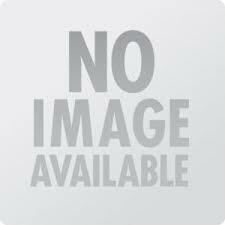 Great in to promote product easily. Great job guys!! Keep it up! "